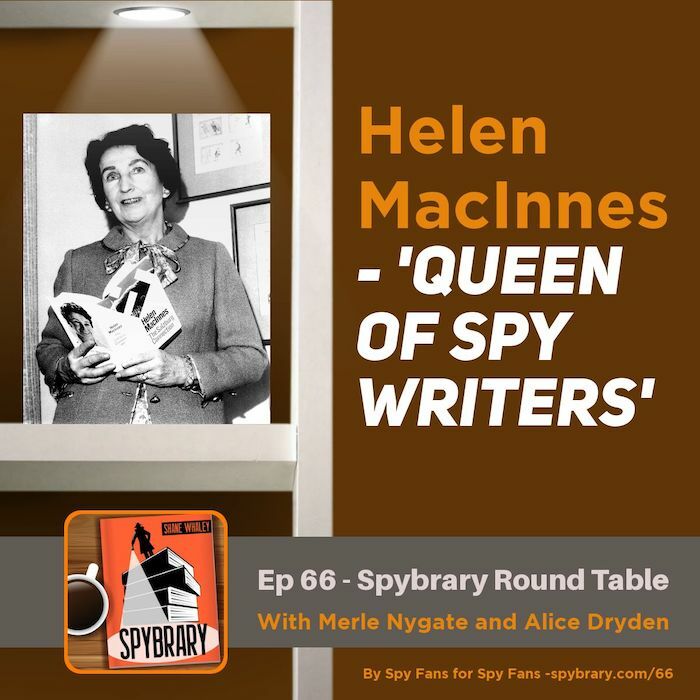 On this episode of the Spybrary Spy Podcast we host a round table discussion on the novels of Helen MacInnes. 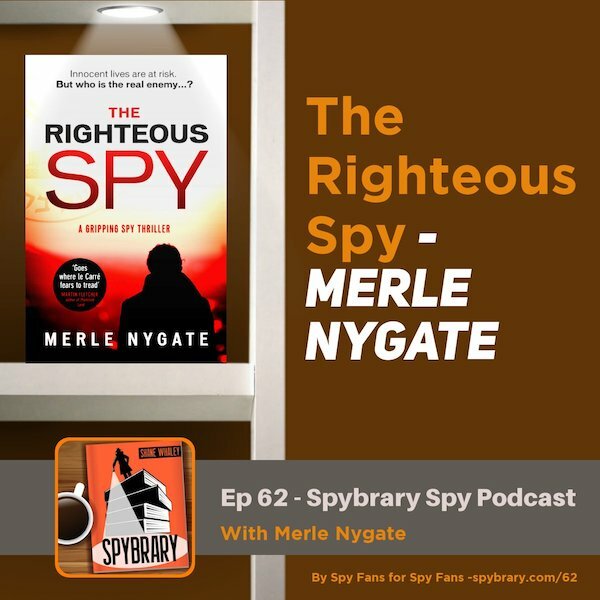 Spybrary Host Shane Whaley is joined on this Round Table episode by author and screenwriter Merle Nygate and spy fan Alice Dryden. 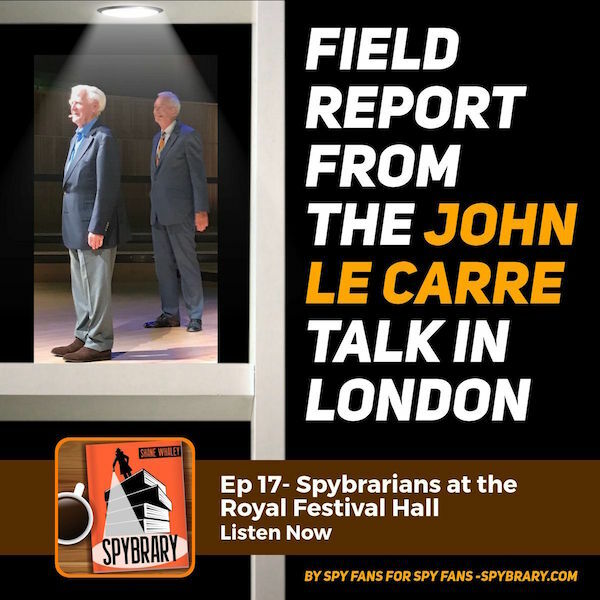 The 3 Spybrarians talk about the Helen MacInnes spy novels they have read and whether they recommend them for Spybrarians. Author of Kiss Kiss Bang Bang (a book that every Spybrarian should own) Mike Ripley was also kind enough to send us his thoughts on the work of Helen MacInnes. In my not-so-humble opinion, her best work was her earliest. Above Suspicion (1941) is a journey through Europe on the eve of WWII and could and should have been filmed by Hitchcock. I think it was bettered by her second novel, the wartime Assignment in Brittany (1942), which is probably my favourite. Given the context of when these novels were written, I would recommend them as a starting point as at times, it seems as if MacInnes was reporting ‘from the front line’ – even though she was 3000 miles away from it in America. I have also acquired, though not yet read, another of her WWII thrillers, The Unconquerable (1944), which was known in the U.S. as While We Still Live, set in Poland in September 1939, which was not a good time to be in Poland. Moving from world war to Cold War, I would recommend The Venetian Affair (1964), but then I’m a sucker for most things set in Venice, but I would advise caution when it comes to I And My True Love which was published in 1953, the same year as Casino Royale, though that’s the only thing they have in common. It is very much a love story rather than a thriller, and whilst the atmosphere of paranoia in Washington DC about anything vaguely communist from behind the Iron Curtain is caught very well, the story lacks suspense and jeopardy and, I think, is one of her weaker books. Newcomers to her work will find them long, and strong on character rather than action, but few should be left in any doubt that the lady could write and she was, in her heyday compared to Eric Ambler and Graham Greene. One writer, a world away in style and content, who admired her was Alistair Maclean, who in 1970 praised her as “totally original. No-one writing today creates more realistic, more credible characters than she does”. 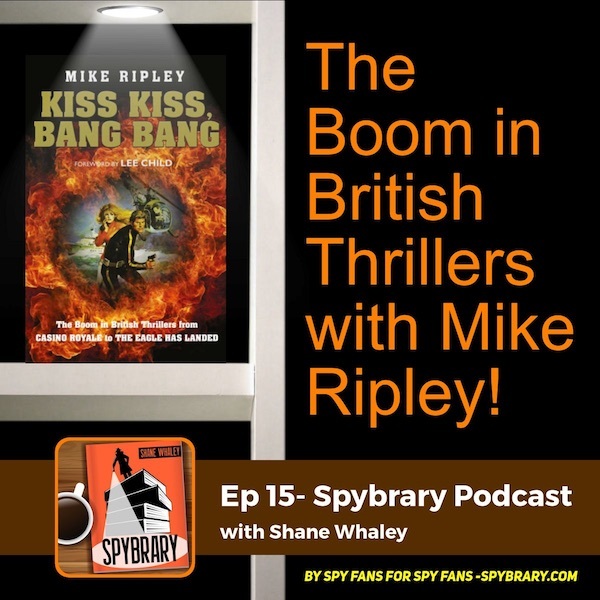 Listen to our interview with author Mike Ripley. 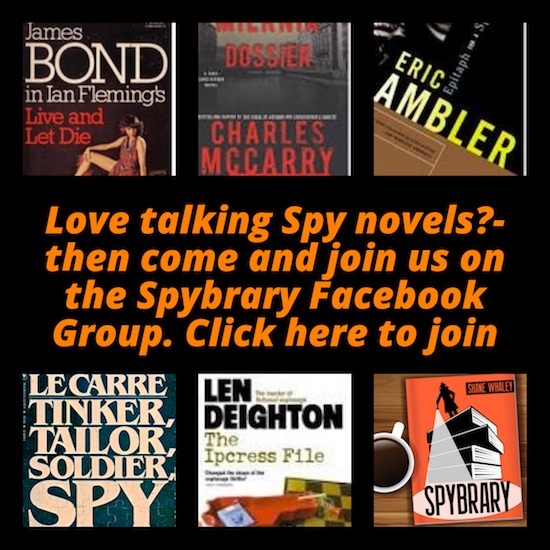 Come and join our thriving Spybrary Discussion Group over on Facebook! Over 1000 of us chat and discuss spy books, movies and tv in a safe fun environment. 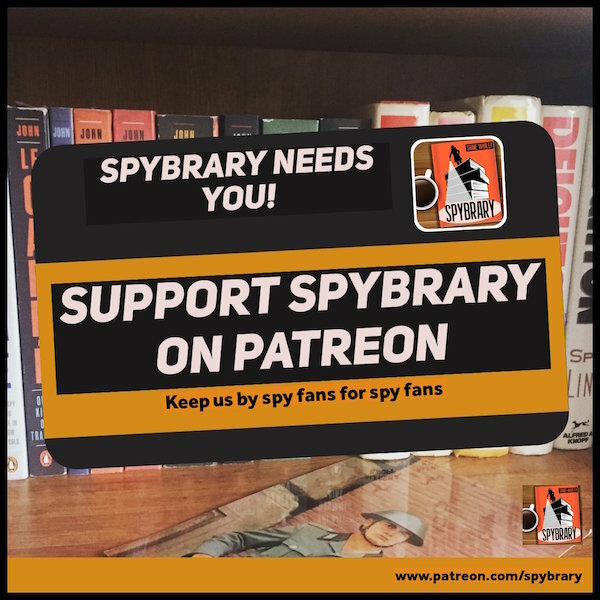 If you enjoyed today’s episode of the Spybrary Spy Podcast please do consider becoming a Spybrary Patreon Supporter.